Fórsa has agreed to enter WRC-assisted talks about the future of water services, including the Government’s proposal to move to a single water utility by 2021. The move follows consultation with the union’s two divisions that represent water staff in local authorities – the Municipal Employees’ Division and the Local Government Division. ICTU has written to local government minister Eoghan Murphy setting out the unions’ conditions. Employment and industrial relations issues that arise from the proposal. The Irish Congress of Trade Unions (ICTU), which will coordinate the union side in the talks, has today (Friday) written to local government minister Eoghan Murphy setting out the unions’ conditions. Our agreement to enter the discussions is based on specific assurances already received from the department. These include the fact that there is to be no predetermined outcome of the process and that all existing agreements will be honoured. ICTU has also reminded the minister of assurances given at a meeting last December, including a commitment that the process does not have a predetermined outcome. In a letter sent to Fórsa branches today, national secretary Peter Nolan said: “Our agreement to enter the discussions is based on specific assurances already received from the department. These include the fact that there is to be no predetermined outcome of the process and that all existing agreements will be honoured,” he said. 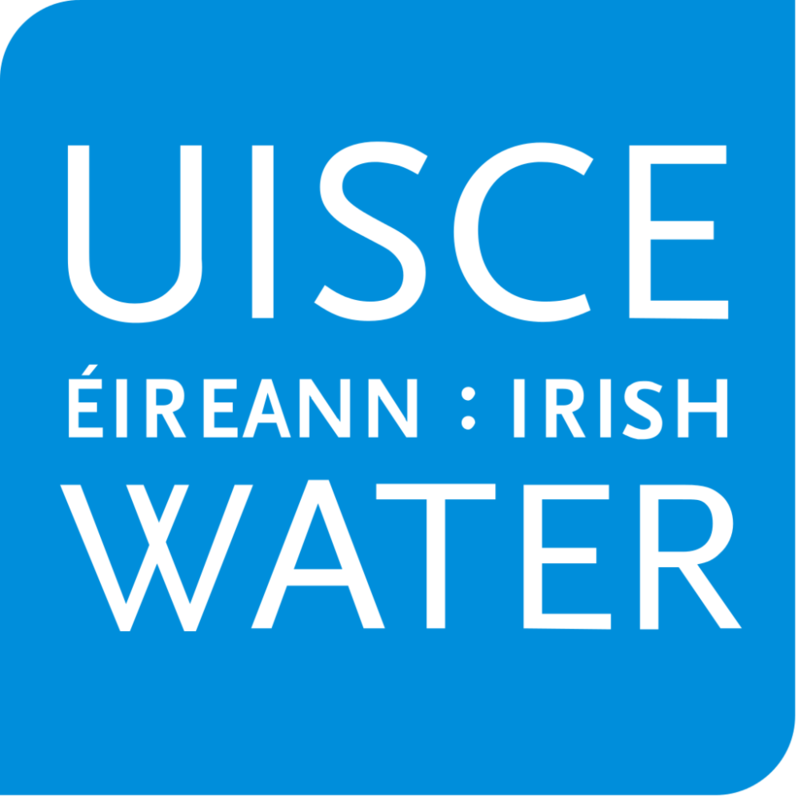 Last week the union said copper-fastening public ownership of water services remained a ‘red line’ for Fórsa and other unions in the sector. The union has also assured branches that any outcome from the talks will be put to ballot. “Any such ballot can only be meaningful when the Government’s position on the referendum is clarified and the four strands have been addressed,” said Peter. During last December’s meeting, Peter told minister Murphy there was no chance of winning support for his plans to bring 3,500 local authority workers under the control of Irish Water in the absence of a referendum. He said local authority staff feared the proposal could otherwise be a stepping stone to water privatisation. Read ICTU’s letter to Eoghan Murphy HERE.